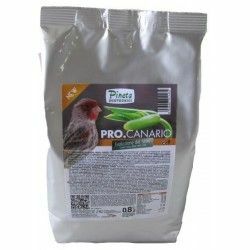 NutriBird C 15 is a think maintenance complete and balanced for canaries, exotic birds and wildlife. 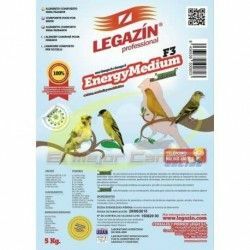 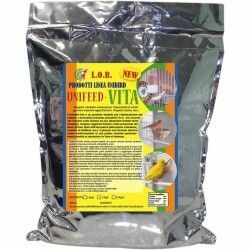 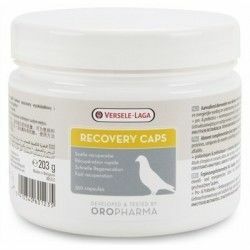 Are granulated with a composition scientifically proven cereal selected, fresh fruit and 50% canary seed. 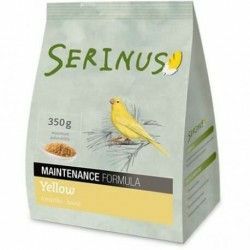 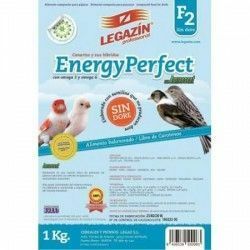 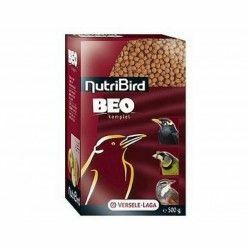 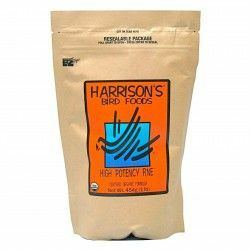 Description: NutriBird C 15 is a think maintenance complete and balanced for canaries, exotic birds and indigenous.